Student organizations are a great way to get involved, meet new people, and develop leadership skills on campus. 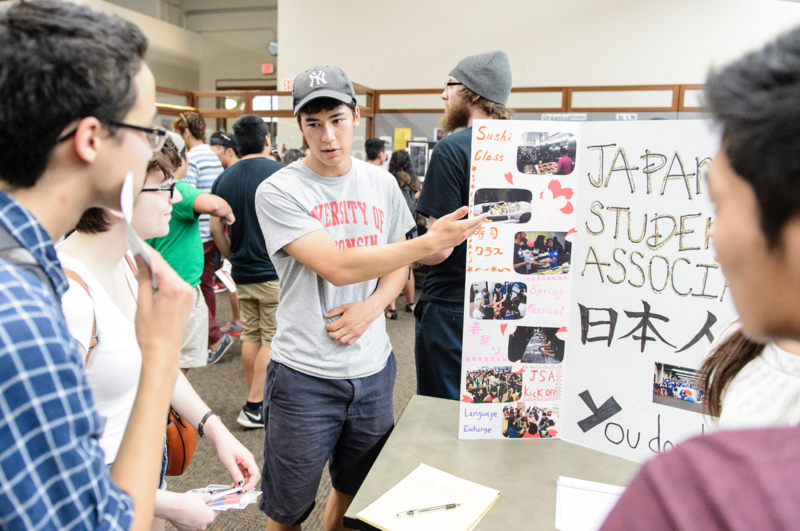 There are more than 900 student organizations on campus, and many of them are cultural based; there is something for everyone! 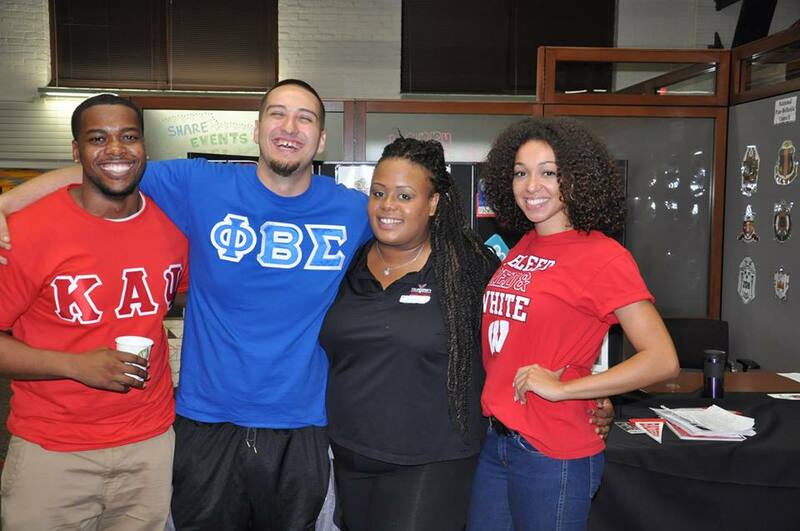 If you are looking for an organization to join, check out www.win.wisc.edu or email Arturo ‘Tito’ Diaz at Arturo.diaz@wisc.edu with questions.